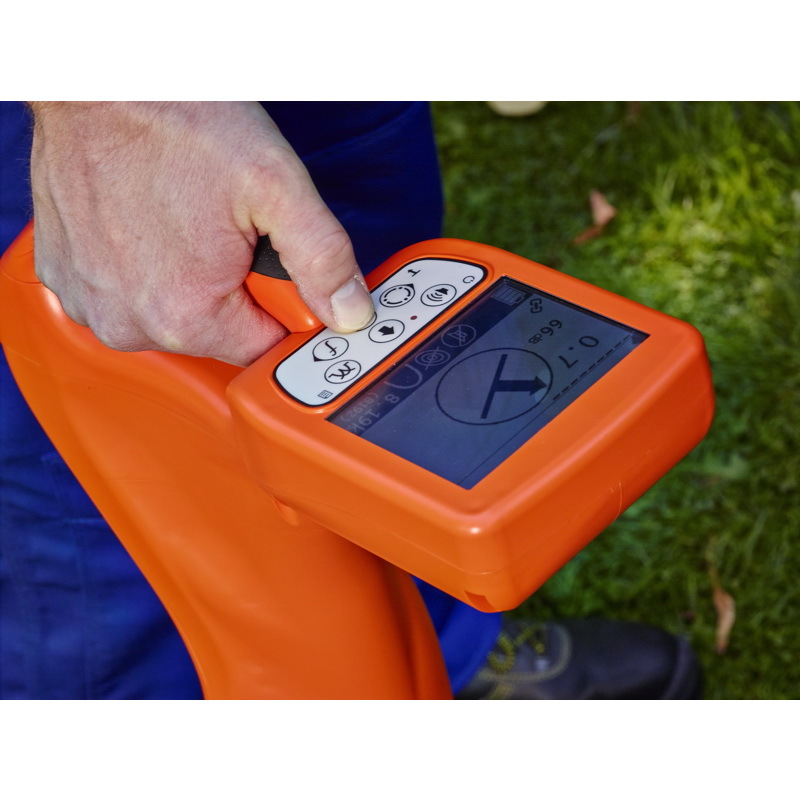 When it comes to locating underground pipes and cables, precision is key. 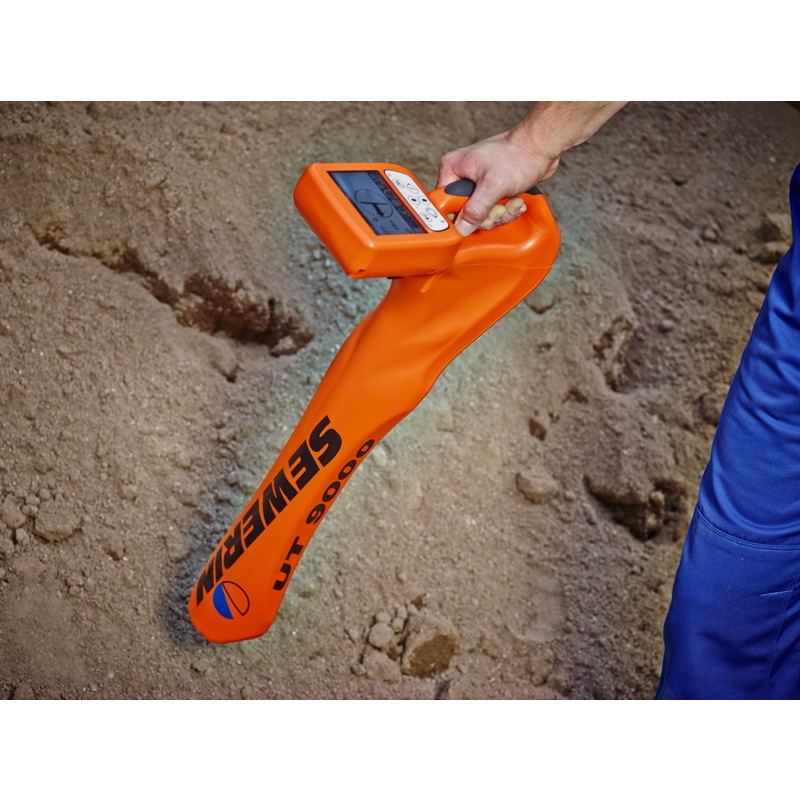 The more precise the measurement, the lower the risk of digging up the wrong spot. 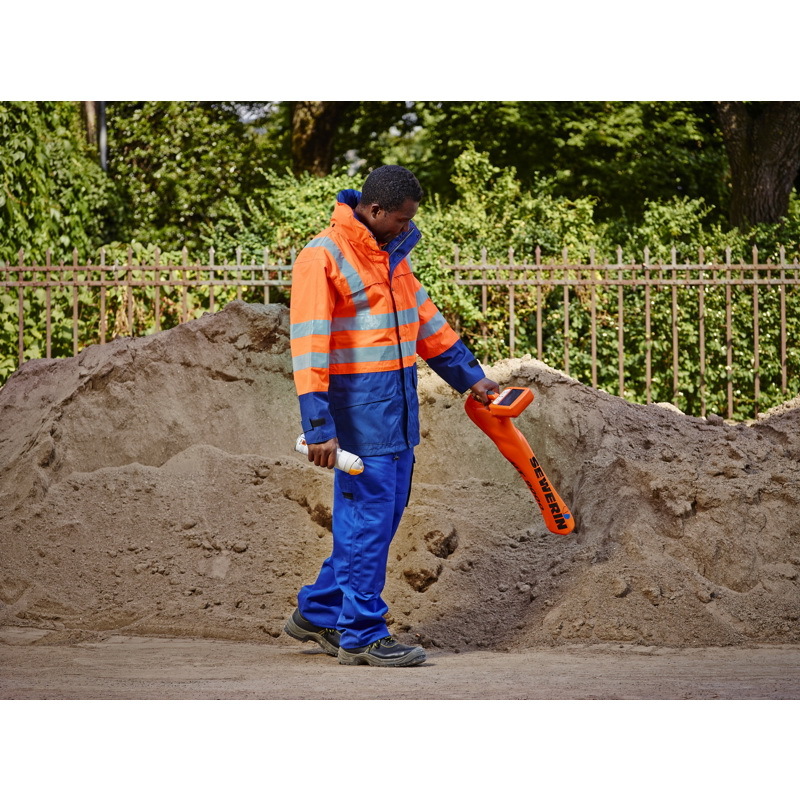 Performance, practical handling and simple operation are just as important for fast and efficient work. 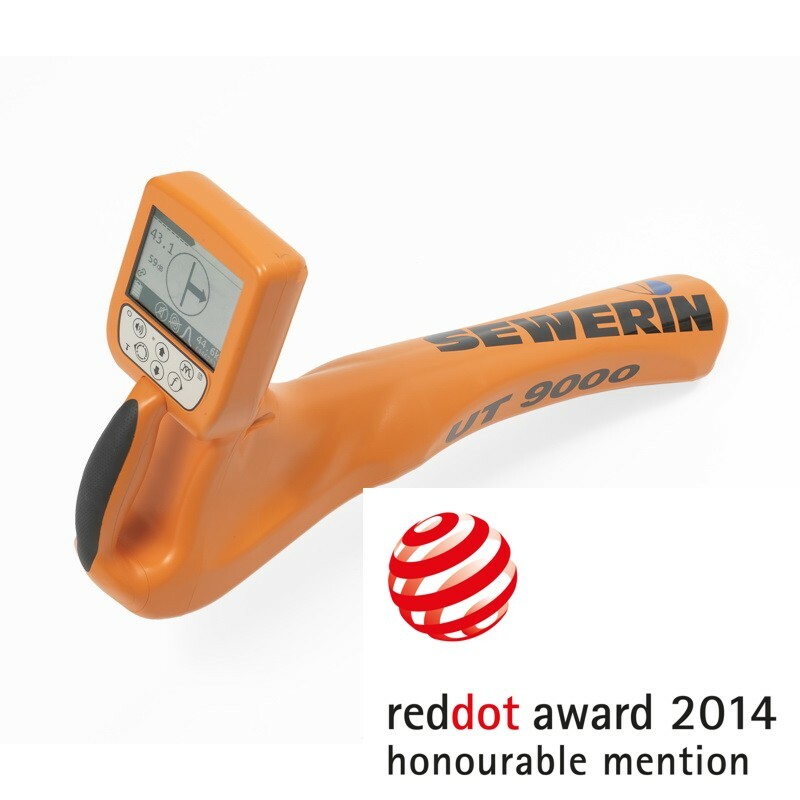 Likewise, reliability, versatility and a sturdy design are also essential for obtaining reliable measurements in difficult conditions and inaccessible environments. 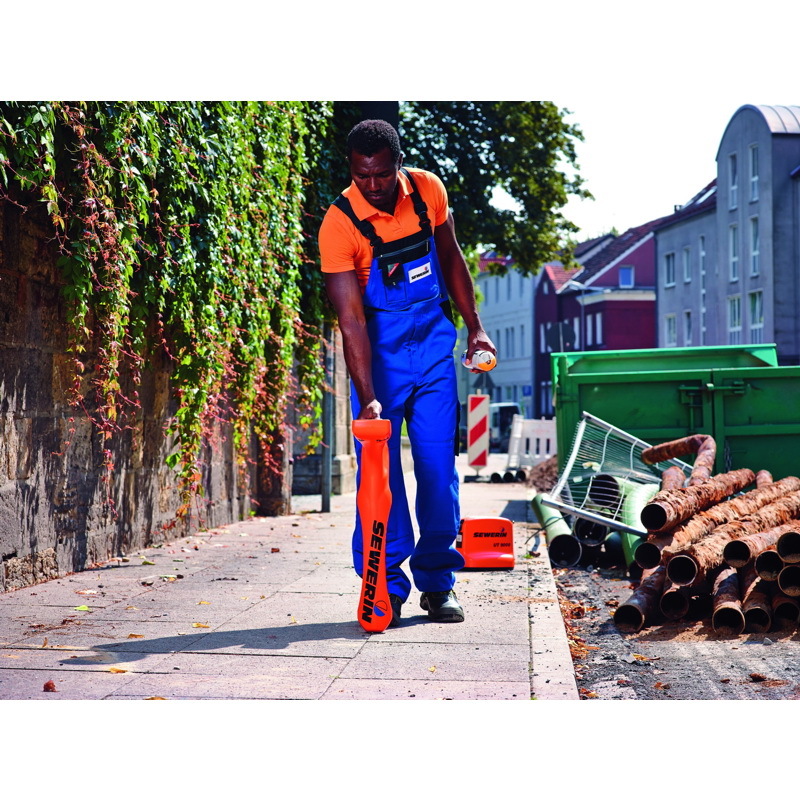 The UT 9000 is a cutting-edge location system, which fulfils these requirements with a pioneering design and sets new standards in pipe location. 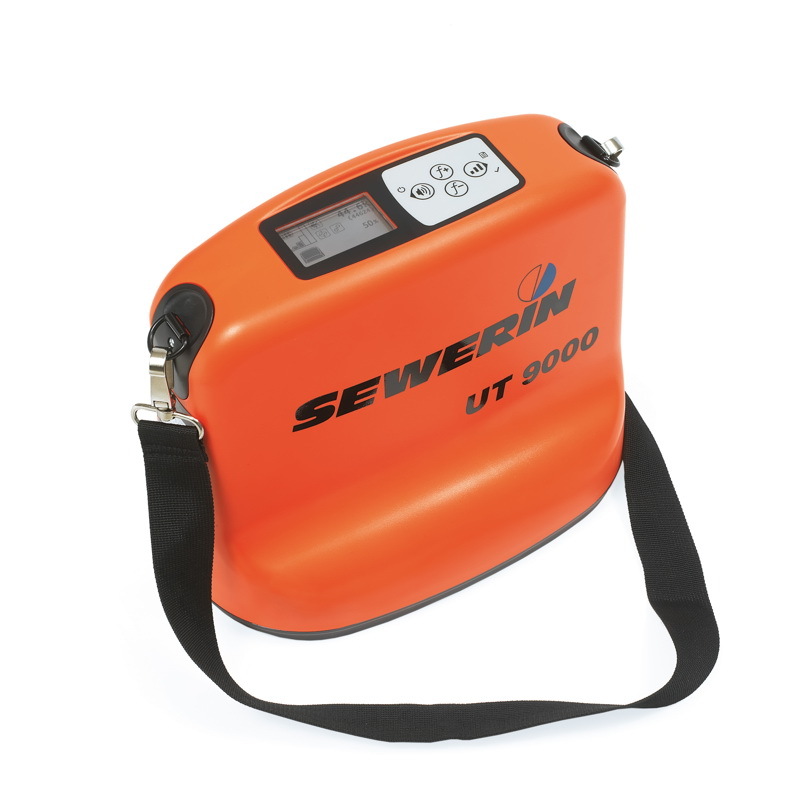 With the UT 9000, the UT 9000 R receiver is best combined with the UT 9012 TX generator, the most powerful transmitter in its class. 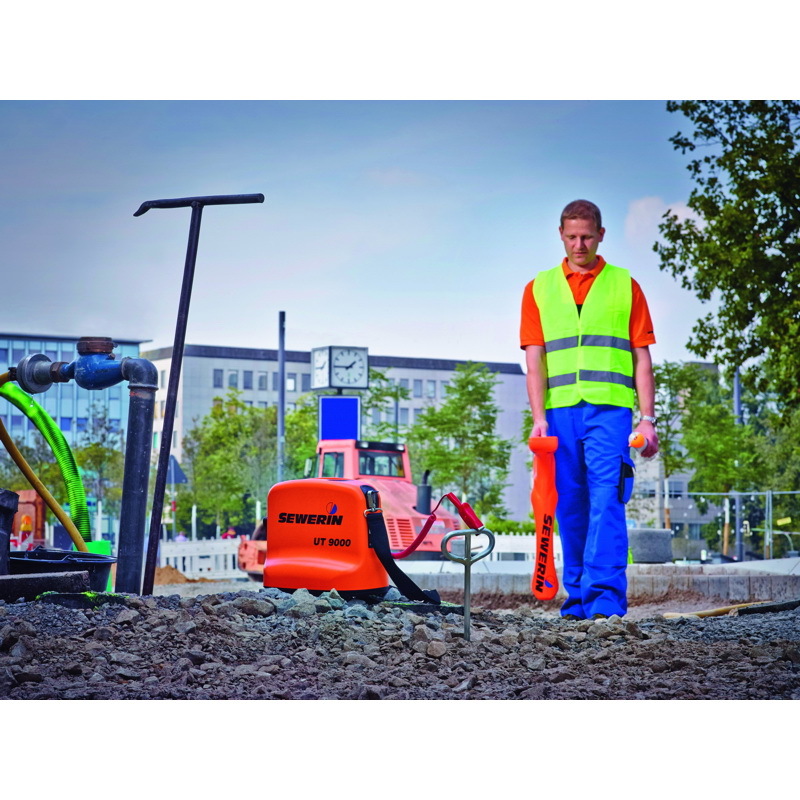 The system features automatic frequency selection, extremely long battery life, amazingly simple operation and, above all, versatility – enabling you to rise to any work challenge. 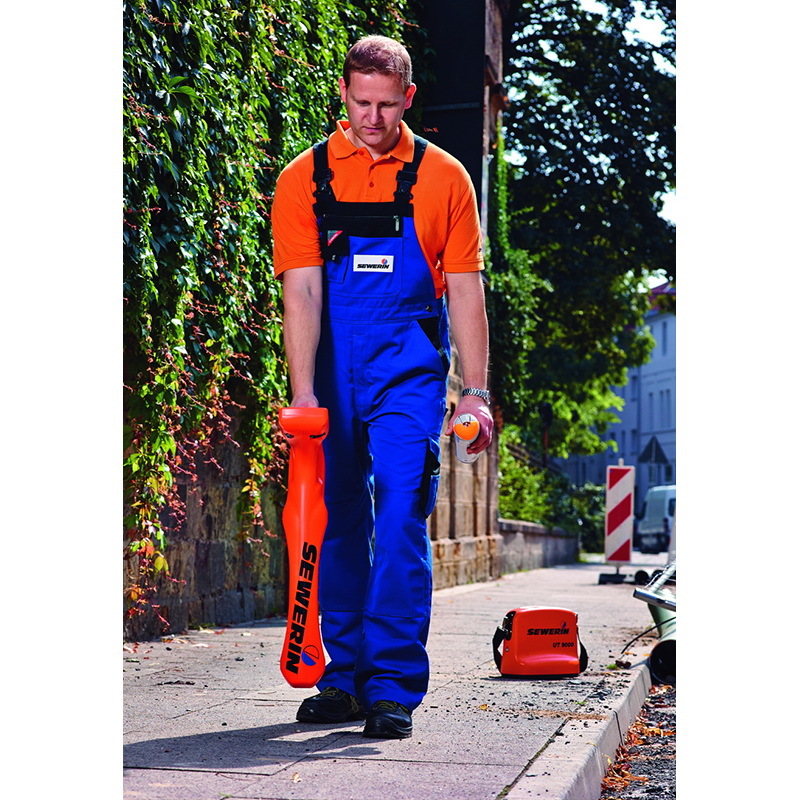 Find the optimal frequency immediately, connect two pipes simultaneously or locate extra long pipe sections. 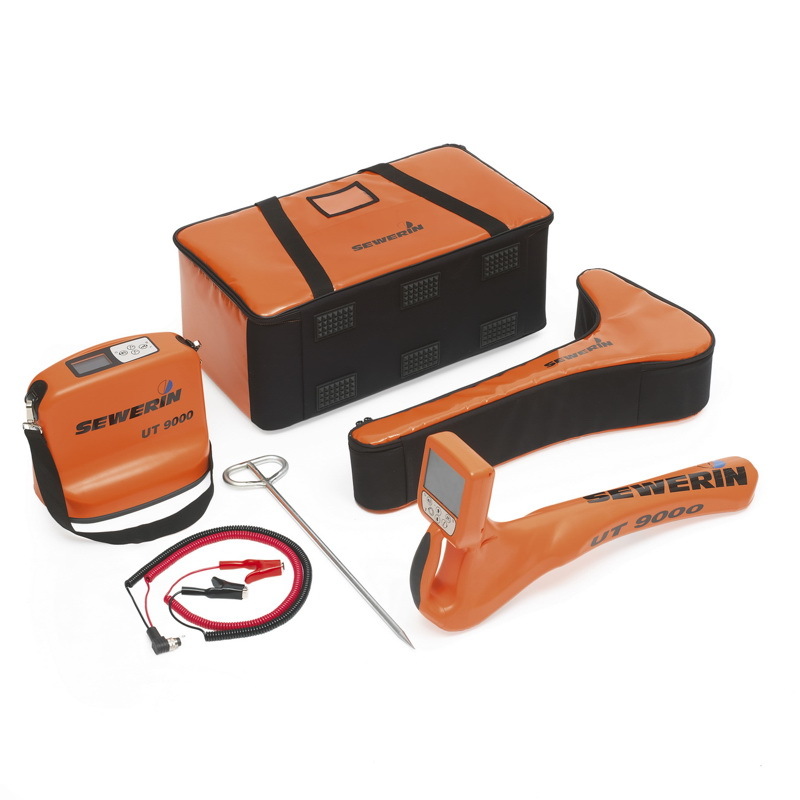 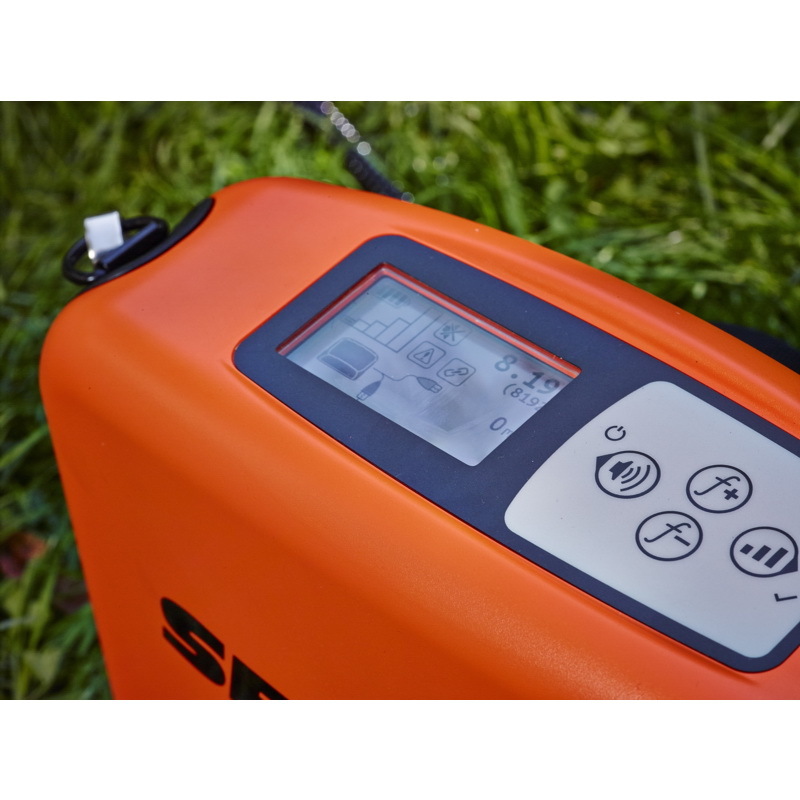 Accurately locate pipes in difficult environments and all weathers, or reliably determine the depth of the pipe – just work more quickly, more accurately and thus more efficiently!